ax-water contains three times more antioxidants than blueberries. It is infused with the aronia berry, which has an impressive list of health benefits. 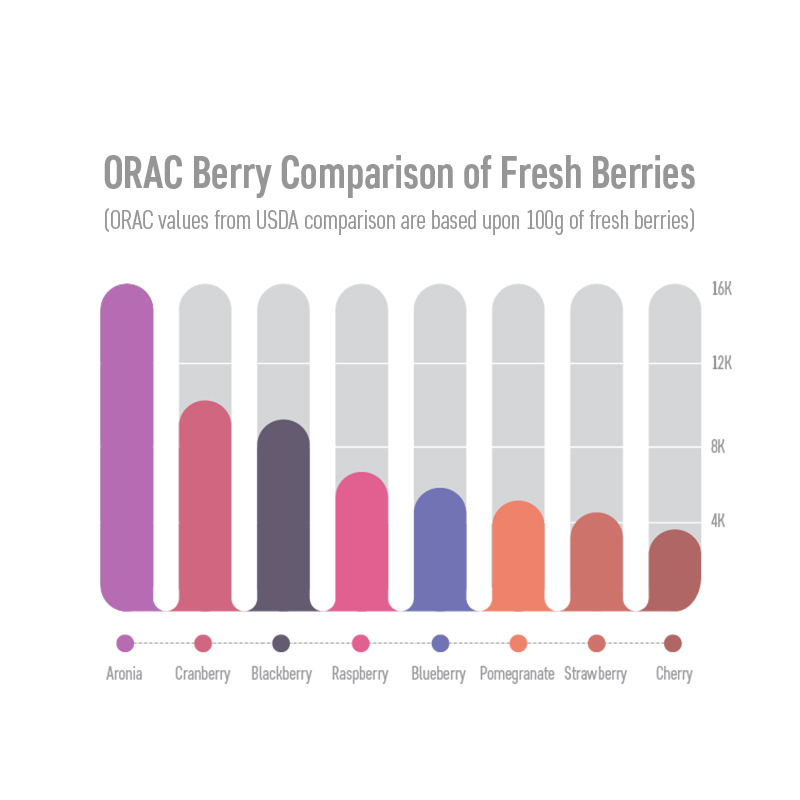 Fargo, ND, December 05, 2018 --(PR.com)-- ax-water, a U.S. company that launched in March of 2017, has changed the beverage industry by bringing their aronia berry-infused water to the market and growing its production internationally. The benefits of this superberry are abundant which is why it is the main ingredient in ax-water. 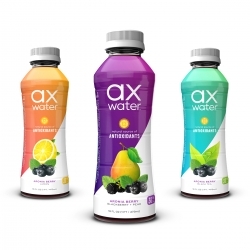 ax-water is made from all natural ingredients and contains no erythritol, preservatives, artificial coloring or flavoring. It is low in sugar and contains only 30 calories per 16 oz. bottle. This bright, refreshing hydration alternative is accessible to anyone looking to combat the effects of free radicals and enhance recovery. ax-water also received three awards at the 14th Annual Zenith Bottle Water Congress in Barcelona, Spain, in November of 2017 - 2nd place for Best Functional Beverage, 2nd place for Best New Water Concept and 3rd place for Best New Brand/Brand Extension. In addition, in a survey carried out by a panel of judges, ax-water was chosen Most Likely to Succeed in the Entrepreneur Panel.